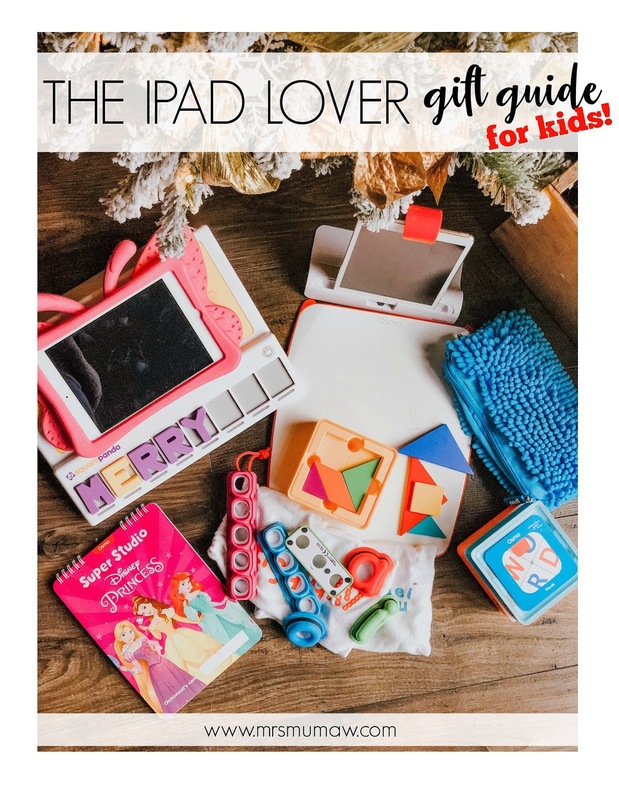 iPad Lover Gift Guide | the every things. Tis the season for gift guides! This one is for the iPad lover in your life. 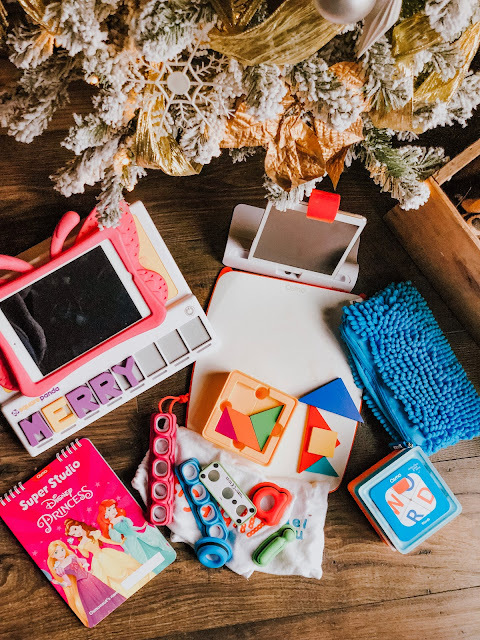 I find that technology with kids can be a very taboo subject, especially with children it is often looked at as negative. & I am the first person that doesn't do technology with my kids. We have zero screen time during the week, & my girls iPads go weeks, & even months without being turned on. But technology isn't going any where. & I know in some cases iPads come in handy with children. So, why not make their screen time worth while? Both my girls have learned tons that I couldn't get through to them, & even learned things without even knowing it thanks to great games on the iPad! 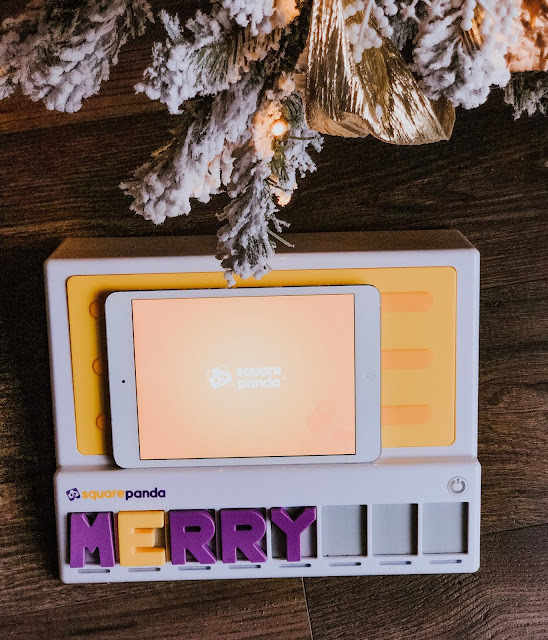 So here are some of our iPad games that get the most use at our house, that will make any iPad loving kiddo so happy this Christmas & their parents too! 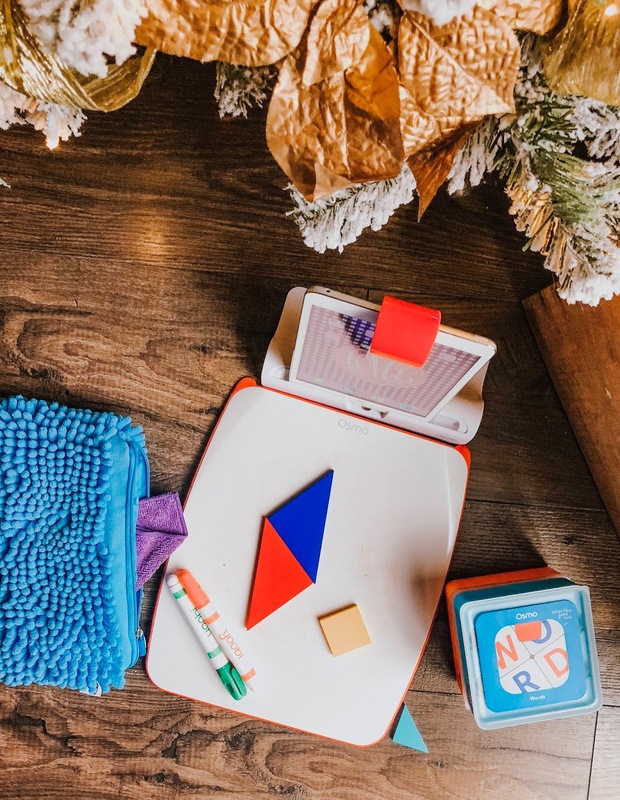 More than likely you have heard of Osmo! There are plenty of add ons now that we don't have that the girls are asking for Christmas. Kensley has really strengthened her number & letter recognition with this. & the both enjoy the masterpiece drawing apps the most! 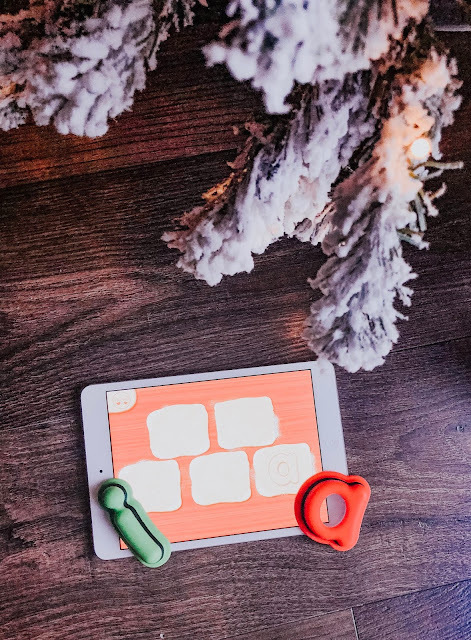 It takes your child's drawings & brings them to life right on their iPads! The girls think it is pure magic! They also have a great coding game, a hot wheels game & now a mystery game! 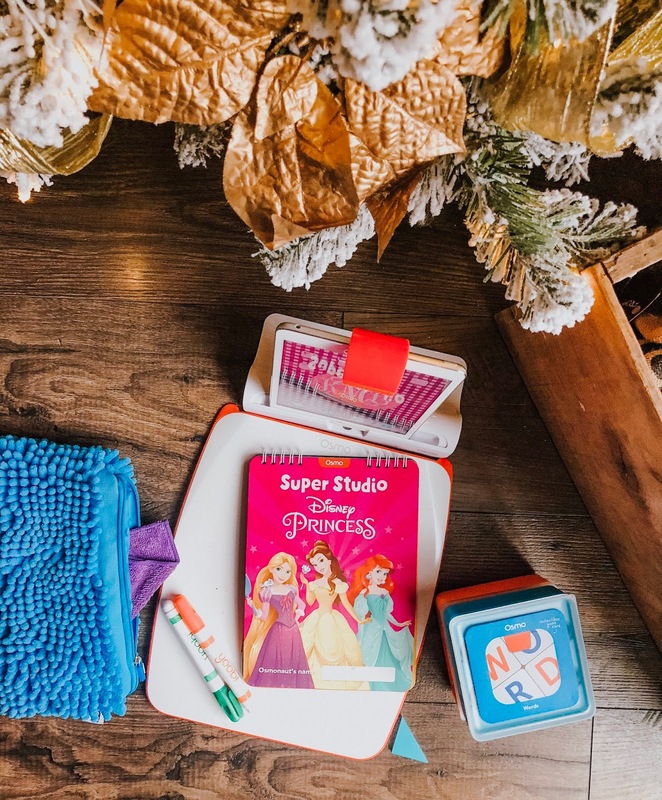 They recently came out with a Disney collection, & you already know we had to have one! We got the princess one & the girls adore it! If you follow me on IG, you see this one alot. It's Kensleys favorite! & can accredit this & it's many games to her huge growth over the summer with letter recognition! Here's to hoping they come out with a numbers pack! These are geared I feel towards toddler, & early kinder kiddos! The math games are fun, & the girls love using the letters in the Sesame Street app as cookie cutters! They now have shapes which they didn't have before! I had to mention these iPad covers. They first are so adorable. But they are incredibly durable, & the wings function as a tripod to hold up the iPad for viewing movies ect! There is also THIS super cute elephant one for something more gender neutral! And there you have it! 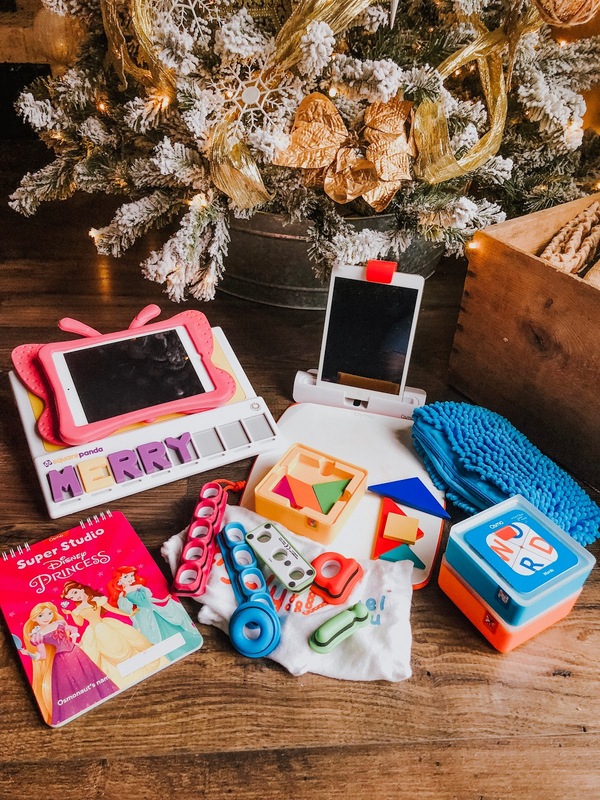 There is a game for any age & kiddo on your list! What are you favorite iPad games? This post contains affiliate links, thank you so much for supporting me & my blog!